With mortgage rates continuing to stay near ultra-low levels, it's no surprise that many Canadians are clamoring to invest in a home purchase or refinance their current home loan. However, the process can be slightly more difficult for one of Canada's growing demographics: The self-employed. 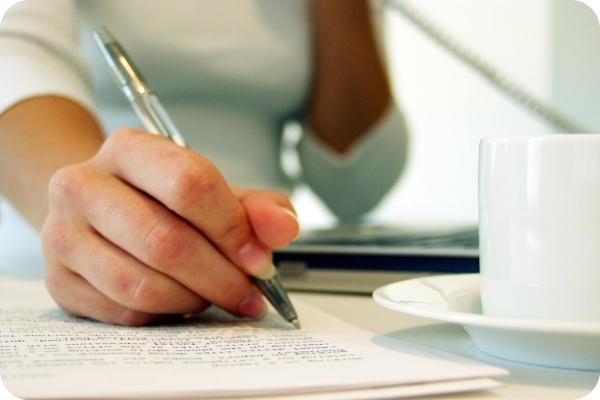 The latest statistics from Industry Canada show that the country has 2.67 million self-employed individuals, which represent nearly 15.4 percent of all the employed workers in the country's economy. In fact, the number of self-employed Canadians has risen steadily over the last 10 years, especially amongst women. 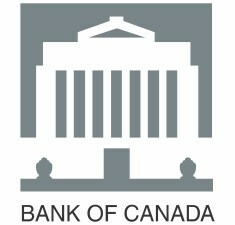 Most Canadians are familiar with residential mortgages. After all, homeownership is something most people aspire to, so the ins and outs of home loans and mortgage rates tend to reveal themselves to consumers as they take their first steps toward purchasing a property. 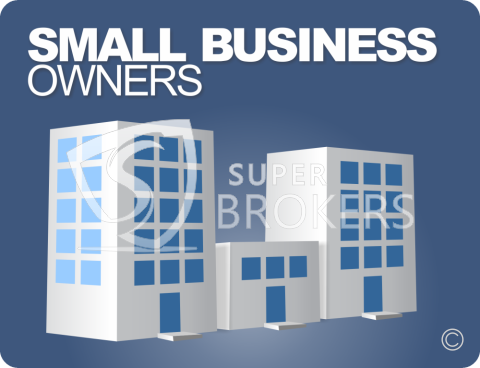 However, unless an individual is a business owner or investor, they might not understand the intricacies of commercial mortgages. While Canadian mortgages have been a hot topic for quite some time, the spotlight is usually trained on the residential variety. After all, more people are buying homes for their families than purchasing buildings for businesses. But the commercial mortgage market is just as important for the economy as residential housing, if not more so. 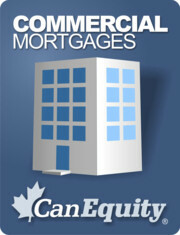 The commercial mortgage market often acts as a barometer for more than just real estate. 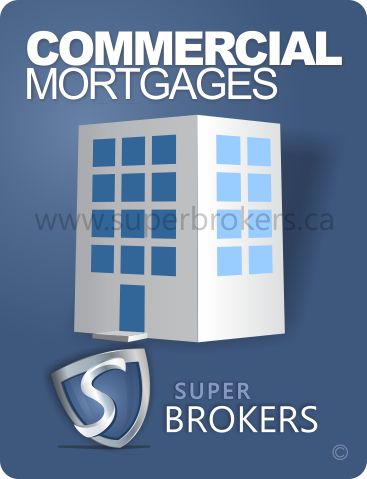 More commercial mortgages tends to mean more jobs, which usually means higher household incomes and a healthier economy. While the ins and outs of commercial mortgages are similar to residential mortgages, there are some key differences as well. Everyone who knows somebody contributing to the commercial mortgage sector – whether he or she is a small business owner who buys office space or part of a larger company that employs commercial real estate professionals to find that perfect available space – needs to thank that person for contributing to the Canadian economy. Yep, it's true. The latest research from the Real Property Association of Canada and the NAIOP Research Foundation discovered that the commercial real estate sector contributed $63.3 billion to Canadian economic activity last year alone, and the sector is reportedly twice the size of the economies of Newfoundland and Labrador. Although 20 percent of Canadian small and medium-sized business owners reported plans to hire within the next three to four months – a higher number than average – small business confidence levels have fallen to a three-year low. 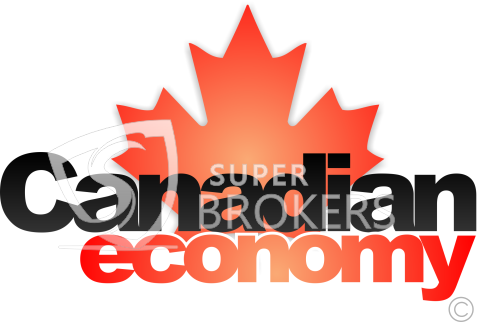 The Canadian Federation of Independent Business (CFIB) reported that this may be attributed to mortgage news, unprecedentedly low mortgage rates and high debt causing difficult economic conditions. 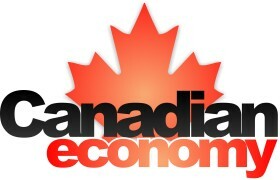 “In addition to the continuing difficulties in Europe and the sluggish recovery in the U.S., elevated household debt levels in Canada will keep personal spending growth in check in the near to medium term, limiting economic prospects for Canada," said Jacques Marcil of TD Economics. Several financial experts predict Canada's economy will experience limited growth this year, and many businesses appear to agree. 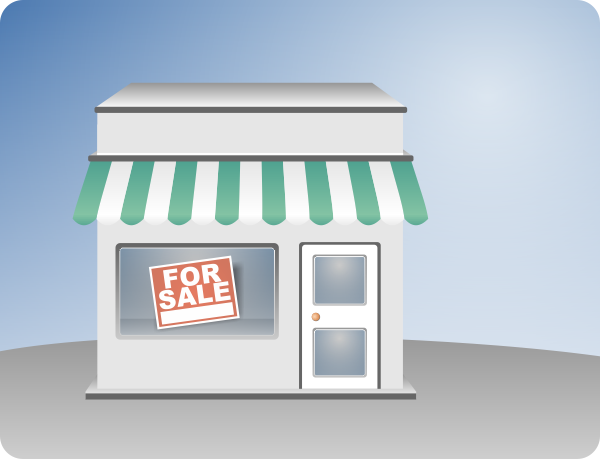 According to the Bank of Canada's quarterly Business Outlook survey, 41 percent of Canadian businesses expect less sales volume during the next 12 months, while 37 percent project a sales increase. The survey demonstrates a shift in confidence among companies, as the results mark the first instance since early 2009 that more businesses were more pessimistic about their immediate future than optimistic. 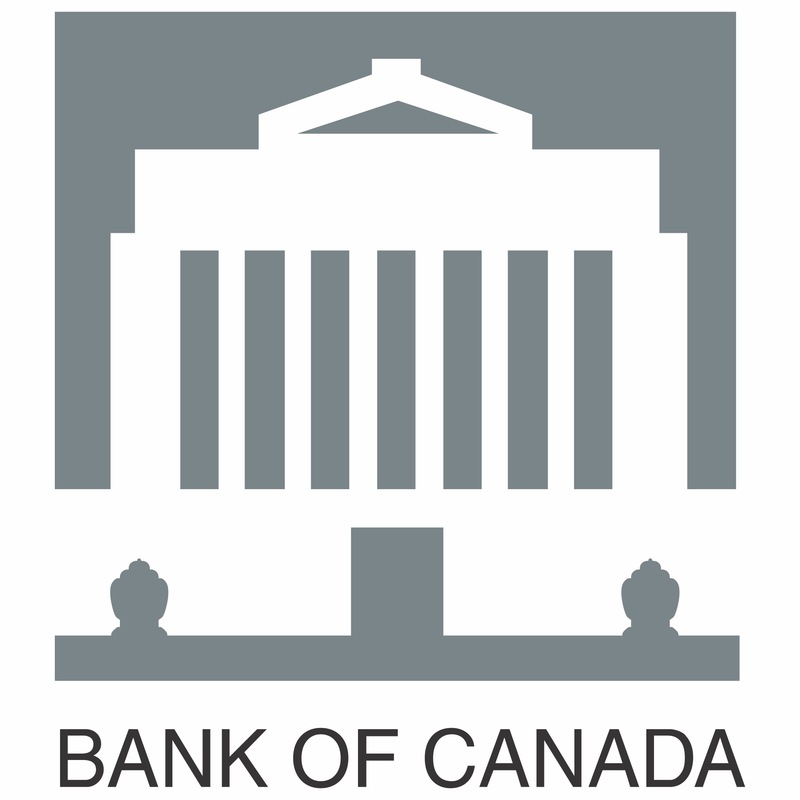 The Bank of Canada released its third quarter Business Outlook Survey on Monday, and due to increased global economic uncertainty which has driven low posted rates, Canadian business executives are feeling less optimistic regarding future sales. 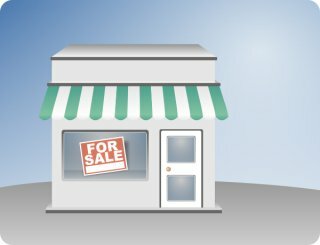 According to a recent survey conducted by the Canadian Federation of Independent Business, confidence among the country's small businesses plummeted during August. 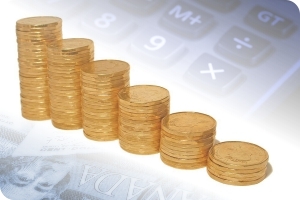 According to a recent report conducted by the Conference Board of Canada, the profits of Canadian corporate businesses are expected to decline during the second half of the year. The report refers to the soft U.S. economy as a major factor in this forecasted trend, as exporters and consumer confidence will weaken. During the second quarter of 2011, the industrial real estate market in Montreal experienced significant gains, which is important, as the sector had been one of the hardest hit during the recent recession. A report from CB Richard Ellis revealed that Montreal's market represented more than half of the country's positive net absorption of industrial space during the year's second quarter. 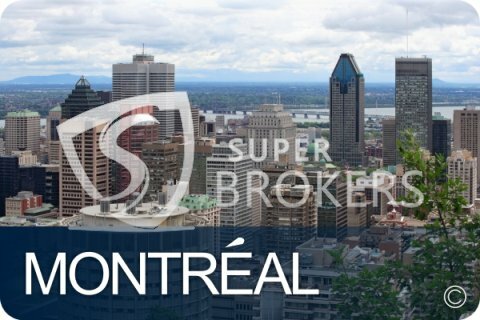 In all, 6 million square feet was sold through commercial mortgages or leased – 3.7 million of which were in Montreal. "We dug ourselves out of a hole," said Brett Miller, executive vice president and regional managing director for CBRE in Eastern Canada. "We were surprised by the strength of the absorption. It surpassed our expectations." Getting a low mortgage rate can mean the difference between you buying your dream home and... just a house. Look no further, apply today and get a great rate on your mortgage.